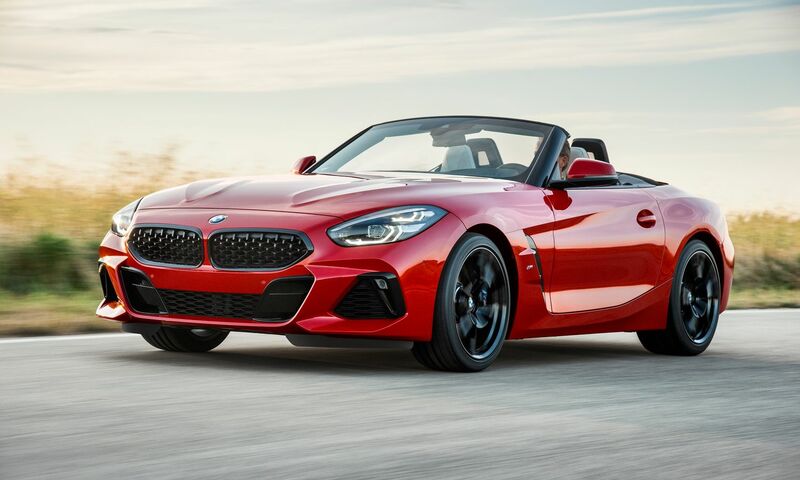 BMW's new 2019 Z4 coupe will roar onto Australian roads in April in three models ranging from $84,900 through to $124,900. 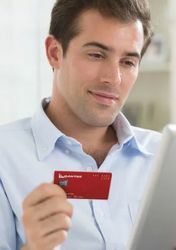 The red-hot roadster – featuring bold bodylines shaped by Australian designer Calvin Luk (below) – is a long-awaited update to the 2009 Z4 family. In fact, it's been so long-awaited that speculation was the model would be dubbed the Z5. 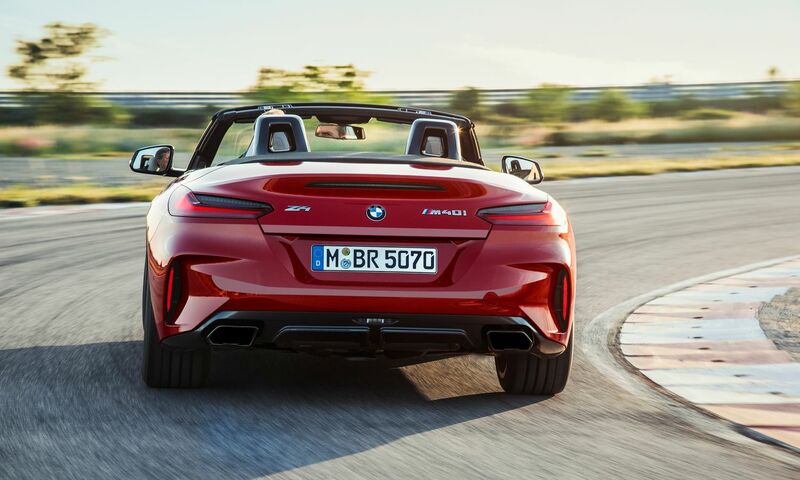 But BMW stuck to its branding guns, so come April 2019 its showrooms will be tempting the drop-top set with what the marque's Australian CEO Vikram Pawah calls "a triumphant return to our enduring Z model heritage." "It is a real statement piece for the brand, combining stand-out styling and impressive engine performance with handling dynamics to really please the driver." 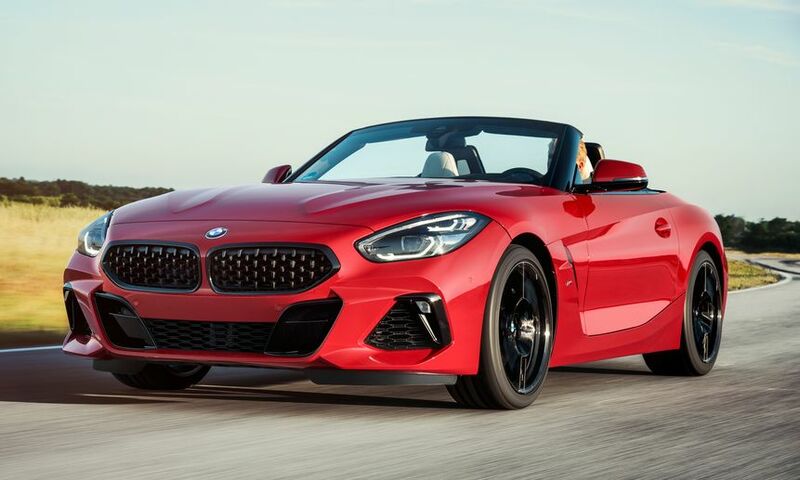 The entry-level BMW Z4 sDrive20i will start from at $84,900, with its two litre turbocharged four-cylinder powerplant kicking out 145kW and 320Nm torque peak. 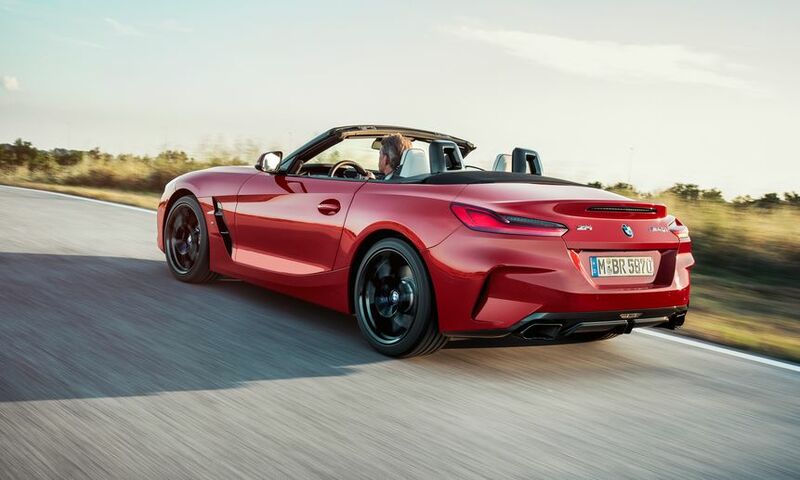 The mid-range BMW Z4 sDrive30i, from $104,900, tunes the same engine to a beefier 190kW and 400Nm torque, with the wheels upgraded from 18-inch to 19-inch alloys. Other performance-friendly boosters include M Sport brakes and 'Adaptive M Suspension', with creature comforts such as cruise control, adaptive LED headlights and a digital key for locking and unlocking the Z4 via your smartphone. The 2019 Z4 trio tops out with the M40i at $124,900. 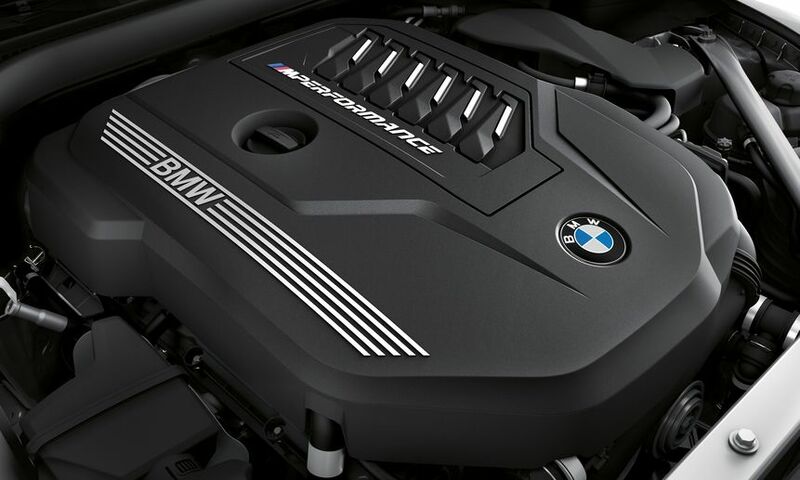 A meatier three litre turbocharged six-cylinder engine pushes the power redline to 250kW and 500Nm with BMW's M Performance engine and suspension tuning, an electrically-controlled limited-slip differential and a 12-speaker Harman/Kardon surround sound system (although some might suggest that the best sound system of any BMW M-car is its engine and exhaust). 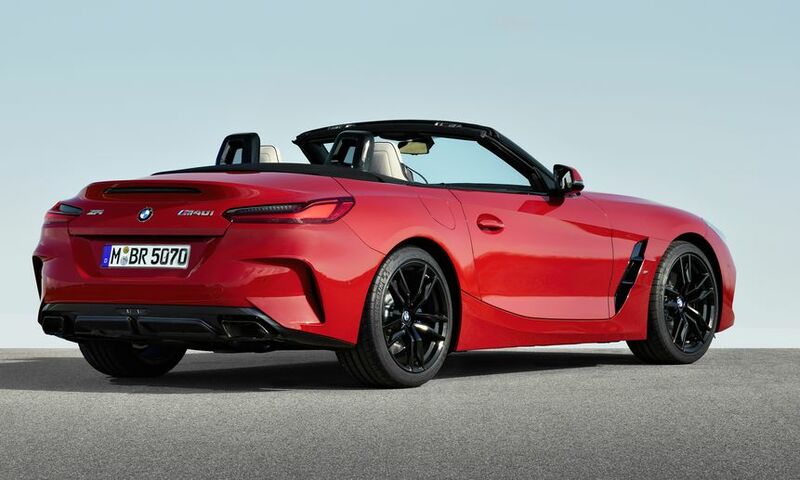 Comment on "BMW's Z4 roadster gets Australian pricing, specs ahead of April debut"